92 Purchases in last 24 hours! 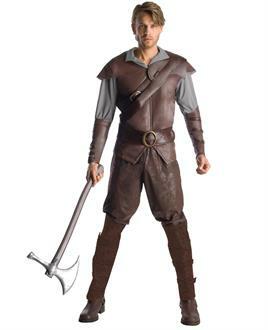 This costume includes a shirt with attached vest, gauntlets, belt and pants with attached boot tops. Does not include axe or shoes. 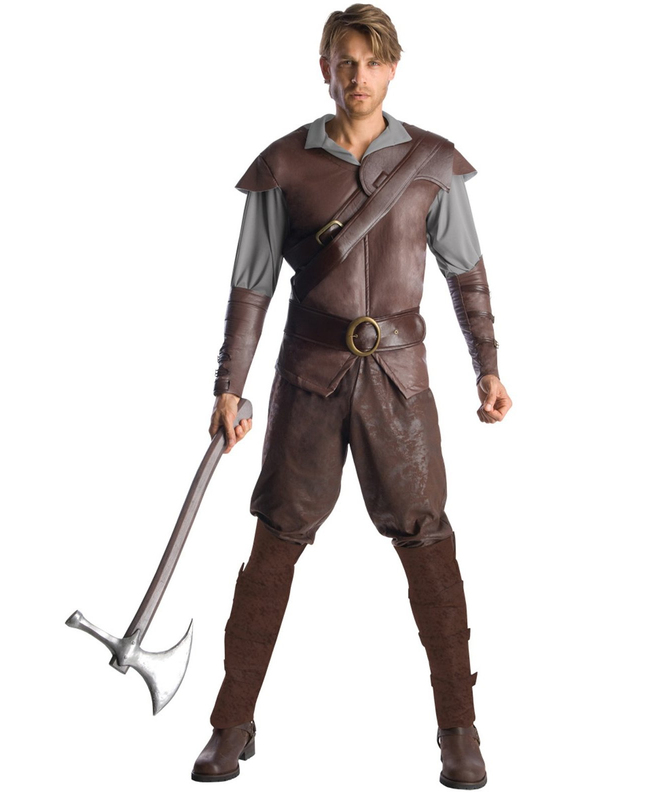 This is an officially licensed Snow White and The Huntsman costume.